Save $30 off the retail price. Amazon’s Kindle has been a favorite e-reader for a long time, and the latest Kindle Paperwhite is no exception. And today, you can get a brand new Paperwhite for just $100Remove non-product link, down from a list price of $130 and just $10 off its all-time low. This sleek Kindle Paperwhite is designed to come along wherever you go. 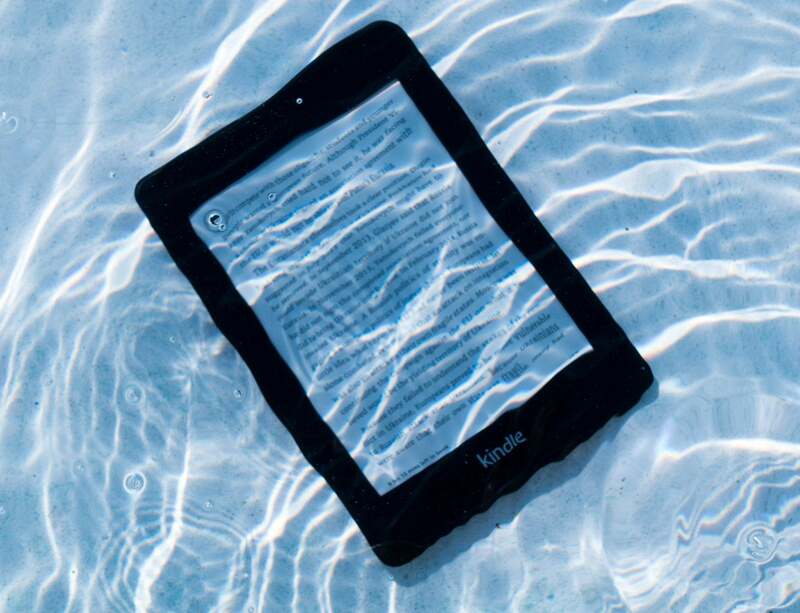 Just like a paperback book, it’s thin and light, but the Paperwhite is also waterproof, with a glare-free 300ppi display for clear visibility even in bright sunlight. Long-lasting battery will keep it up and running for weeks on a single charge, while 8GB of storage provide plenty of space for books, magazines, and more. If you’re more of a listener than a reader, this Paperwhite has you covered; you can tune into Audible with Bluetooth-enabled headphones. You can also switch between listening and reading easily—the Paperwhite will save your spot and help you pick up where you left off. We gave the all-new Kindle Paperwhite 4.5 stars out of 5 in our review for its sleek design, Bluetooth connectivity, clear display, and huge selection of content options.